Dr. Jennifer Freeman completed her residency at Louisiana State University Health Sciences Center after receiving her medical degree from St. George’s University School of Medicine. Dr. Freeman is skilled in both low- and high-risk obstetrics and enjoys all aspects of gynecology. 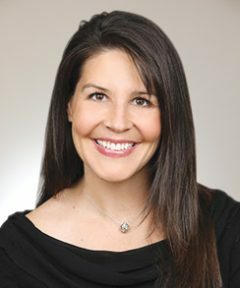 She has a special interest in minimally invasive procedures, including laparoscopic and robotic procedures as well as in-office hysteroscopy, tubal sterilization, and endometrial ablation. In her free time, Dr. Freeman is out enjoying the Pacific Northwest with her husband, Justin, as well as running, hiking, gardening, and reading.